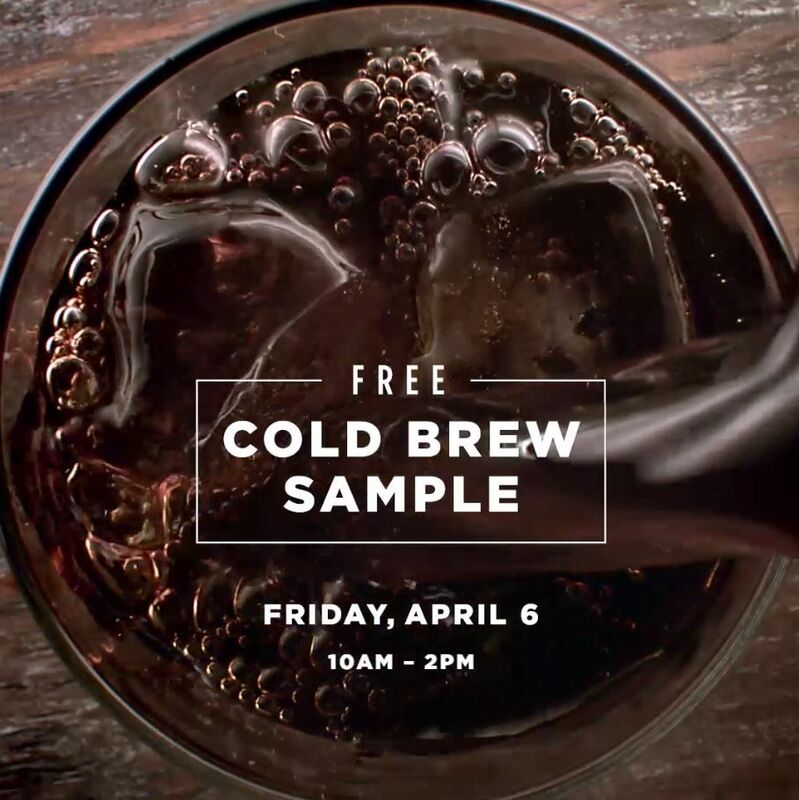 This Friday, we are giving you the opportunity to try a taste of our rich, smooth Cold Brew coffee as part of a special nationwide Cold Brew tasting event. How can you get your hands on free Cold Brew coffee? 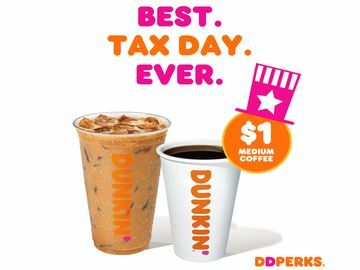 On Friday, April 6, stop by your local Dunkin’ between 10 AM and 2 PM. 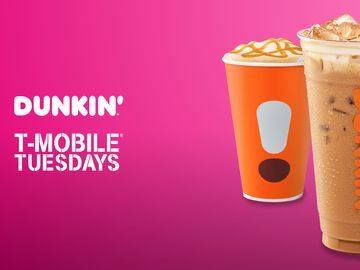 Participating Dunkin’ Donuts restaurants across the country will be offering complimentary 3.5-ounce samples, while supplies last. 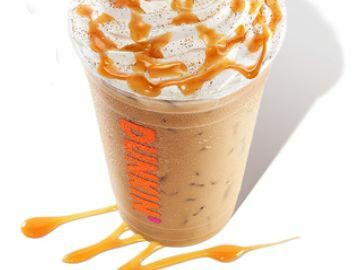 If you’ve never tried our Cold Brew coffee, now is your chance. 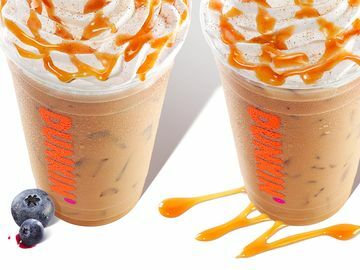 Dunkin’ Donuts Cold Brew coffee is crafted by hand in small batches, prepared by steeping a special blend of coffee in cold water for 12 hours. This longer process extracts a uniquely distinctive, inherently sweeter flavor from the beans reminiscent of dark chocolate. You’re sure to love the smooth, bold finish. 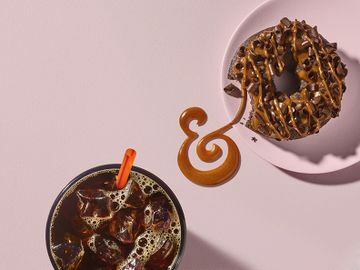 For an extra sweet Dunkin’ run, pair Cold Brew with our new, limited edition Caramel Chocoholic Donut. Perfect for chocolate lovers, it features a classic chocolate donut frosted with caramel icing, sprinkled with semi-sweet chocolate curls and finished with a drizzle of caramel icing. 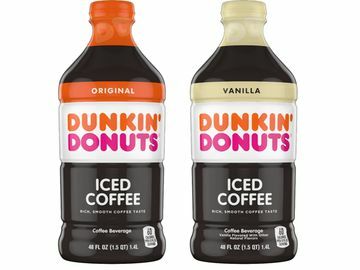 How are you enjoying your free Dunkin’ Cold Brew? Let us know on Facebook, Twitter and Instagram!